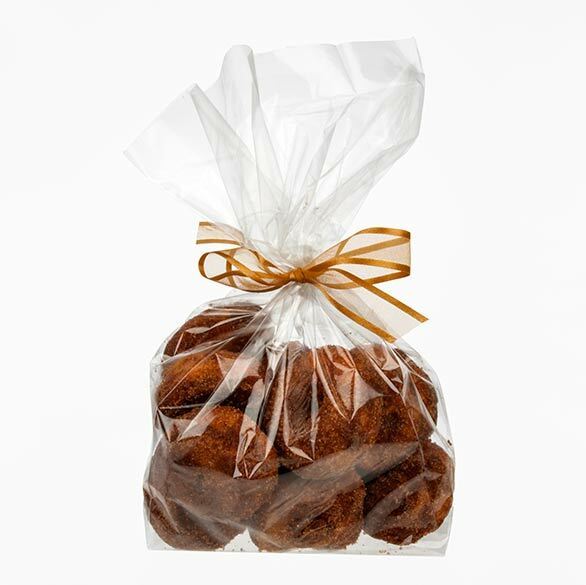 We're excited to partner with HEXX for their custom-printed bulk candy bags. HEXX's vibrant, whimsical retail shop offers an array of chocolates, candy and merchandise for both children and adults. 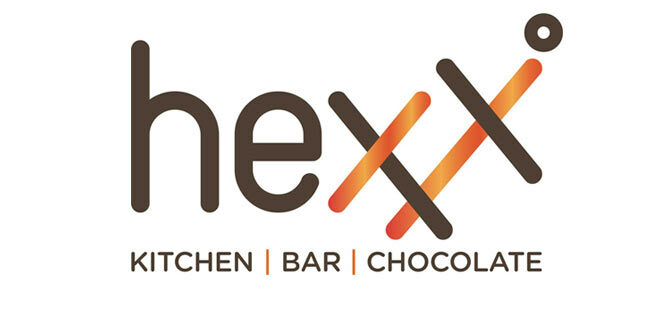 HEXX handcrafted chocolates are blended solely with organic coconut palm sugar in order to showcase the flavorful varietals produced from quality cacao beans from different regions and growers around the world. A selection of “confexxions” that can be purchased by the pound, and retro candy, specialty gifts and unique apparel are also available. The café within the store features craft ice cream, Peet’s Coffee & Tea along with hot chocolate made on site with HEXX chocolate. If you're ever in Las Vegas, make sure to visit their store and catch a bite at their Kitchen + Bar. It's a fun family-friendly experience. It's that time of year again. The one day that belongs to fathers, dads, and papas! It is a celebration of the men who work hard, clean up our messes, fix our homes, and bandage our wounds. A day in honor of the men who embarrass us at public gatherings, and holiday dinners, with their stellar dance moves or childhood stories. This glorious 24 hour period is to celebrate dads, from all over this world, for what it is that they do for us on a daily basis. Fathers can have a profound impact on our lives and a small acknowledgment goes a long way. 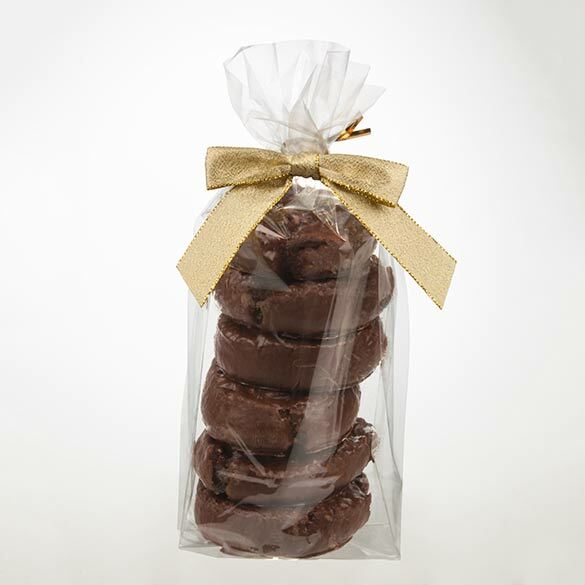 With Father's Day being here, we have been releasing gift ideas all week long. 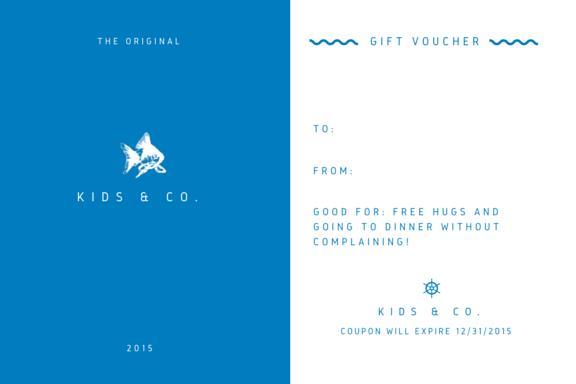 For those last-second gifters out there, here is a list of ideas that can still make his day! It's time to dust off the crafting table. 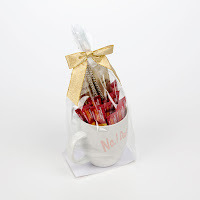 Make the dad in your life a cute gift that he can enjoy. 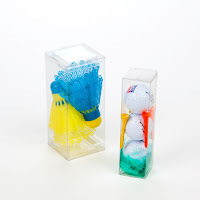 Place some golf balls into a clear box and attach a gift certificate to his favorite golf course. This is the perfect way for him to go and unwind. You can't go wrong with a classic "No. 1 Dad" mug. Add a bag of coffee, his favorite candy, a new book, and top it off with a gift card to a coffee shop. Clothing, cologne, and a cute picture. The custom picture can be sentimental or funny, but be creative. Give him something nice to place on his desk. If your dad is the King of the Grill, it might be time to arm him with a new set of tools. Spend time with him. Credit cards can buy us many fancy gifts, but the appreciation that you have for him will go much further. It may sound cheesy, but things that come from the heart can usually withstand the test of time. 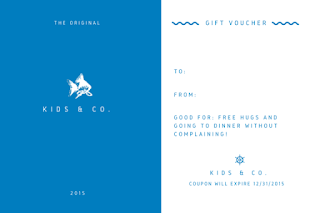 A simple hug, kiss, and card can go a long way. 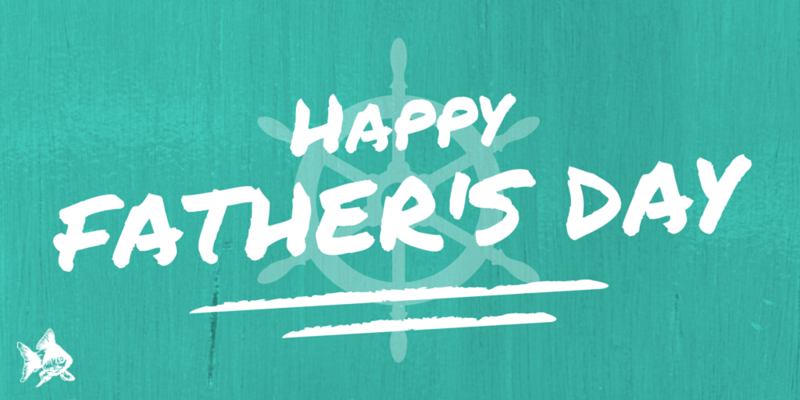 We appreciate all that you Fathers do for us. From our family to yours, Happy Father’s Day. You got a promotion! Celebrate with a donut. It’s your birthday! Celebrate with a donut. It’s a weekday afternoon at the office! Celebrate with a donut. Twitter says it’s a holiday! Go buy a dozen before the day is over. The reason people eat doughnuts is because they’re a delicious indulgence. Like ice cream and cookies, our willpower is thrown out the window and we allow ourselves to be drawn to these desserts. But perhaps even more importantly, donuts look scrumptious; visually appealing rings of dough that lures you in from across the aisle, store, and even street. Many of our bags and boxes are made with crystal clear clarity, making them effective for showcasing the product within. 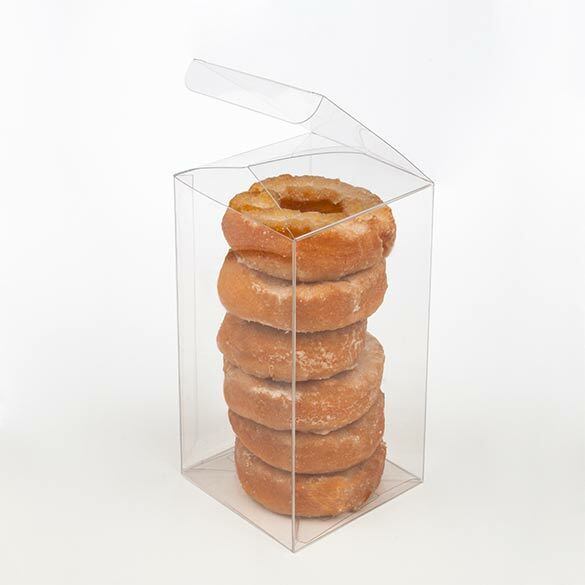 The more delicious your donut looks in its packaging, the more people are going to buy it. Taking a page from real estate, curb appeal does apply to retail packaging too. These same boxes–as well as many of our other pastry packaging options–are also excellent for extending shelf life. Keeping your donuts fresh is also the key to attracting repeat customers, since stale foods tend to turn off future buyers. If you want your donuts to fly off the shelf, you need to select the best possible way to display the final product. Sure a pink, paper box holds the tasty treats, but how does that showcase your treats to potential customers walking by? How does that keep them looking delicious after they have been packaged? How does that improve shelf life? When a customer walks out of your shop with an order of donuts, they’re endorsing your bakery. Don’t let that opportunity go to waste. Don’t be a stale about your approach. Be strategic. High Clarity Flat Bottom Gusset with Metallic Pre-tied Bow – High clarity plastic means that your donuts will look great in these bags, and the bow adds a personal color and touch that will get noticed. Crystal Clear Side Gusset with Old Gold Satin Ribbon – A classic look, these bags are great for bakeries, delis, and even carry out doughnut packaging. 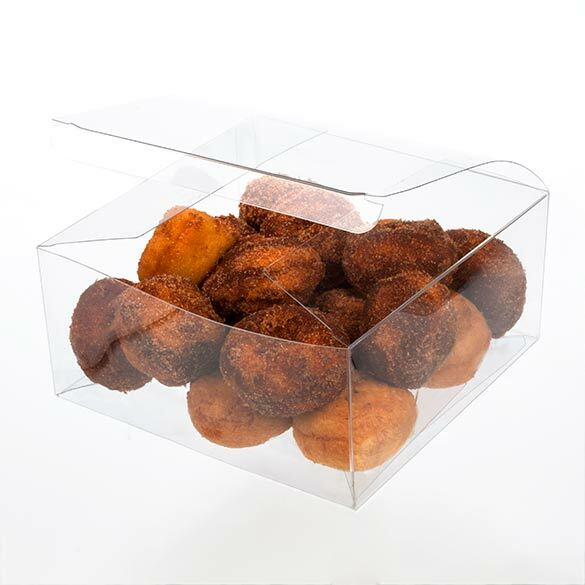 Crystal Clear Food Safe Boxes – A pop and lock box that is easy to assemble and great for branding, these boxes fit small donuts perfectly. 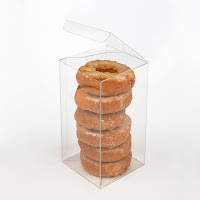 We also have larger crystal clear boxes that fit both single donuts and multiple donuts, as well as flat heat seal bags that offer excellent protection and shelf life. 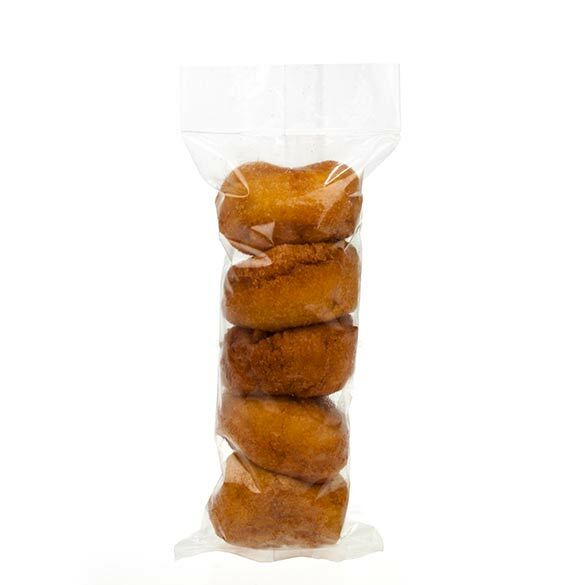 These are only some of the sizes and styles of the bags and boxes we have to offer donut makers. If you’re interested in learning more about food safe packaging, visit our online store. 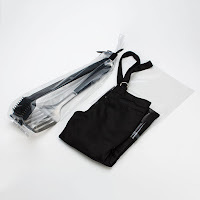 At ClearBags, you can have it your way! Here at ClearBags, we service over 100,000 customers each year. We love that we can talk to so many of you. 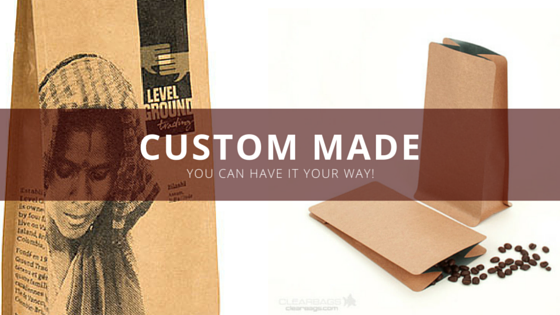 We are often surprised by the misunderstanding that our custom-made products will be cost prohibitive. We are always happy when we can dispel the myth that a custom style bag or box will be significantly more expensive than one of our stock products. Typically, a custom style or size will cost a customer about the same as a similar stock size. 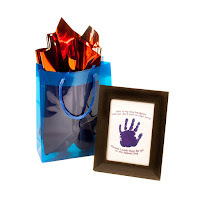 When it comes to adding printing to our bags or boxes, most new customers are pleasantly surprised to learn that adding basic printing will increase the cost of their package by as little as 15-20%. We offer state–of–the–art printing options. Just choose a bag or box style, prepare your art work and give us a call. Remember, printed packaging has few design limitations, promotes your brand, and creates an image that your product is of high value. Printing can make your product “POP”.